The content was definitely not an integral part of the marketing phenomenon till a few years back. Marketers used to handle content as a side project most of the time. However, the scenario is not the same anymore. 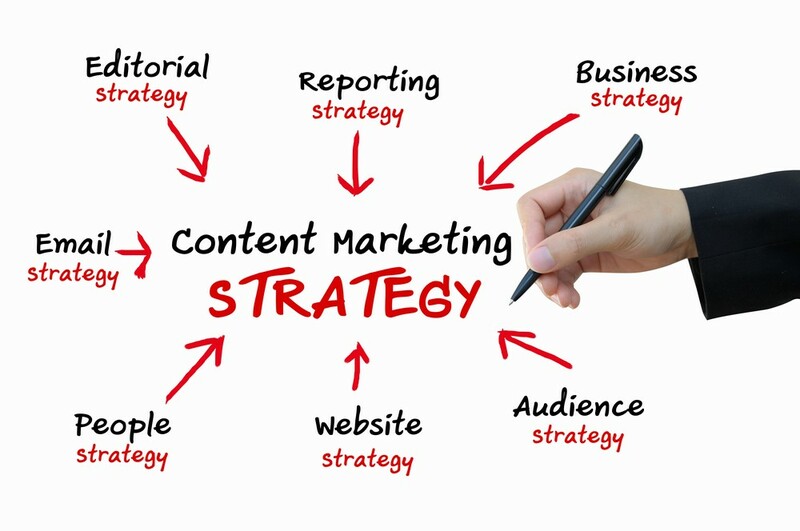 Now, a smart content marketing strategy is the core part of any marketing campaign. To optimize content in a flawless manner is one of the best marketing trends of 2018. Hence, brands are anticipated to open the door for both-way conversations in 2019 with the help of content marketing. It will be certainly an excellent way of engagement for brands. With a constant thrilling update in content marketing, companies are going to take content more as a tool to achieve their goals than just a catchall solution anymore. Of course, content is going to be very powerful in 2019. However, if companies will try to accomplish their every objective based on only content then it won’t be a successful stride. Rather, there has to be a guiding strategy to back the entire episode. If done so, brands will enjoy immense audience engagement and maximize their effectiveness. Whether it is the sales team, brand managers, or recruiters, different departments are using content in various forms. This is how the possibilities of content have been always endless and interestingly, it is anticipated that another new avenue is going to open up in 2019. It is nothing but customer success. The awesome content marketing strategies are going to impact this concept extensively. Just sale is not enough for creating a unique brand-identity in this era of personalization. You need to move on to the next step now and handle your customers’ complains as they rise with the help of content. It will finally help you develop a stronger relationship with your clients. Also, in this entire pursuit, content would be able to help companies equip their customers for success. With the right content, brands can show buyers the optimal uses of their products and services. Thus, they will see the good more than bad and it will boost up the brand’s existence altogether. If you, as a brand, will have a content marketing strategy with the primary objective of customer success, it will finally let you devote a less number of resources to put out the fires and the more amount will be spent for growing your brand. Content remarketing is something worth opt for in the coming year. The entire concept of content is changing and with that, promotion of similar content in a unique and innovative way for multiple times is going to get an extra boost. In this context, you can target with such content which your clients were not ready to wrap up. With the right content remarketing strategy in this way, the general audience will get an opportunity to return and complete reading the entire content soon. This is how brands are going to skyrocket their engagement level and people will have a chance to read their interesting and favourite content again and again. Finally, the click-through rates of your website will go up. Aren’t these upcoming content marketing trends already seem to be enthralling? Get ready to make the most out of them soon. It will certainly give that ultimate and incomparable boost to your business.